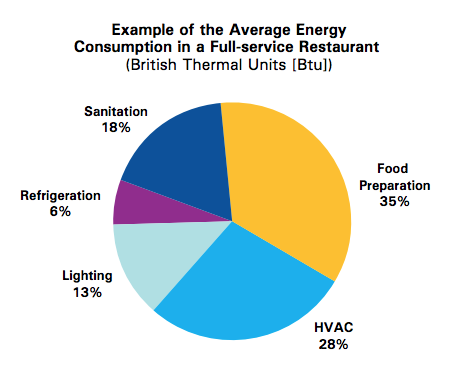 Out of all the building types in Canada, restaurants are some of the largest consumers of energy. In fact, according to Energy Star, restaurants and other types of similar foodservice operations consume more than two and a half times the amount of energy per square foot as other commercial buildings. On one hand, this is an enormous burden on the foodservice industry. Just think of all the types of equipment that must be used to process foods, store them in ideal conditions, to create stable working environments for staff, and of course provide the best possible experience for guests. Energy isn't cheap these days, either. On the other hand, that very fact – the idea that energy isn't cheap and, at best, its price can be unstable – is also an enormous opportunity for restaurants and Canadian foodservice operations. When conserved, energy consumption (or the lack thereof) represents the chance to improve profitability by lowering overhead costs. And the more energy costs, the more opportunity saving energy presents in terms of cash. 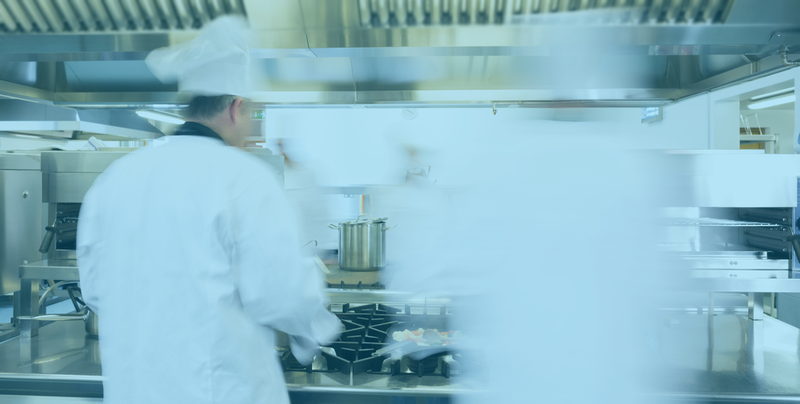 According to Energy Star, there are five basic opportunities for foodservice operations to save money, and of the five, food preparation consumes the largest quantity of energy. High volume frying operations can save on gas bills by using high efficiency gas fryers from Pitco, which are Energy Star certified. That being said, even at just six percent, saving on refrigeration costs can also have a major impact on utilities savings. Sanitation also provides a huge saving opportunity. Champion flight-type conveyor warewashing machines, for example, can help large operations like hospitals save up to half on water bills, using as little as 180 litres of water per hour. The reality is a balance of energy-saving equipment is what every operation should strive for if they're looking to save on costs, and W.D. Colledge can help. 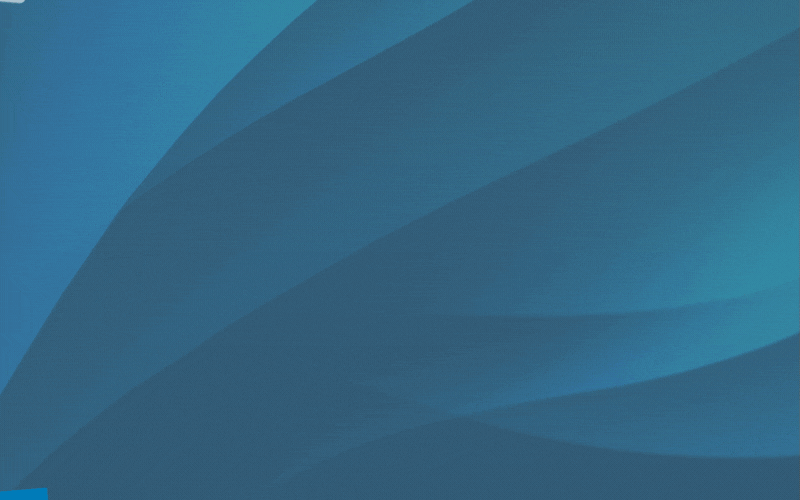 Schedule some time with one of our experts at your convenience, and we can walk you through an energy assessment and provide you with some energy-saving alternatives that can help your Canadian foodservice operation.